Suggesting that Barry Allen has gone back in time once again and is inadvertently mucking things up here in the present, The Flash movie has just suffered another big setback. 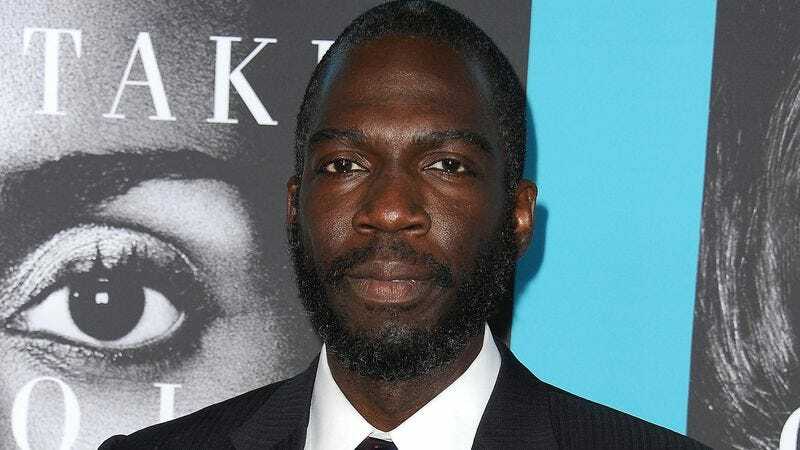 According to The Hollywood Reporter, Dope director Rick Famuyiwa has now dropped out of the project over “creative differences,” which happens to be the same reasoning that Seth Grahame-Smith gave back in April when he dropped out of directing the Flash movie. This suggests that Warner Bros. and DC have some kind of vision for this project that nobody else seems to share, with the THR story claiming that Famuyiwa wanted the movie to have more “edge” than Warner Bros. did. When I was approached by Warner Bros and DC about the possibility of directing The Flash, I was excited about the opportunity to enter this amazing world of characters that I loved growing up, and still do to this day. I was also excited to work with Ezra Miller, who is a phenomenal young actor. I pitched a version of the film in line with my voice, humor, and heart. While it’s disappointing that we couldn’t come together creatively on the project, I remain grateful for the opportunity. I will continue to look for opportunities to tell stories that speak to a fresh generational, topical, and multicultural point of view. I wish Warner Brothers, DC, Jon Berg, Geoff Johns, and Ezra Miller all the best as they continue their journey into the speed force. Filming on The Flash was supposed to begin next March, but THR believes that losing Famuyiwa will force Warner Bros. to push back that start date and its actual release date, which was previously set for March 16, 2018.